What a wonderful Mother’s Day gift, or a gift for a friend… or for yourself! 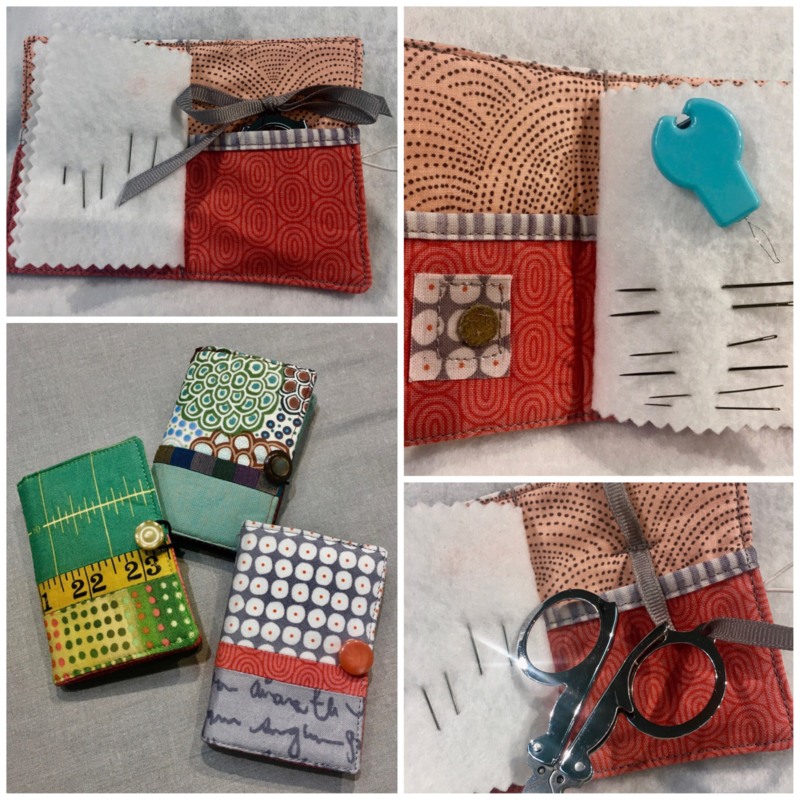 About the size of a credit card when folded up, these needle books include a small pair of scissors, a needle threader, a place to stick on a needle pad, felt for holding needles and pins, and two pockets for sundries (like bandaids or flat thread holders). That’s a lot in such a small package, and they are a treat to look at, too.